SuperTin Titanium Nitride coating is a profitable option for the processing of steels with low and medium cutting tool speeds. Its single-layer coating structure increases tool life by 27% compared to uncoated tools. 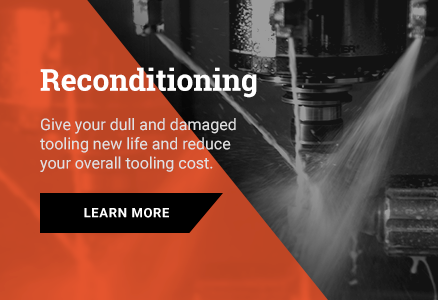 With over 30 years of experience and full-spectrum, 24/7 single-source service you'll get the cutting tools you need, when you need them. Copyright © 2019. APEX Cutting Tools All Rights Reserved.